During the month of April 2019 we are marking down all of our in-stock helmets. Are you still scraping by on that banged up, outdated old helmet? Is it time to for something a little more current and structurally sound? 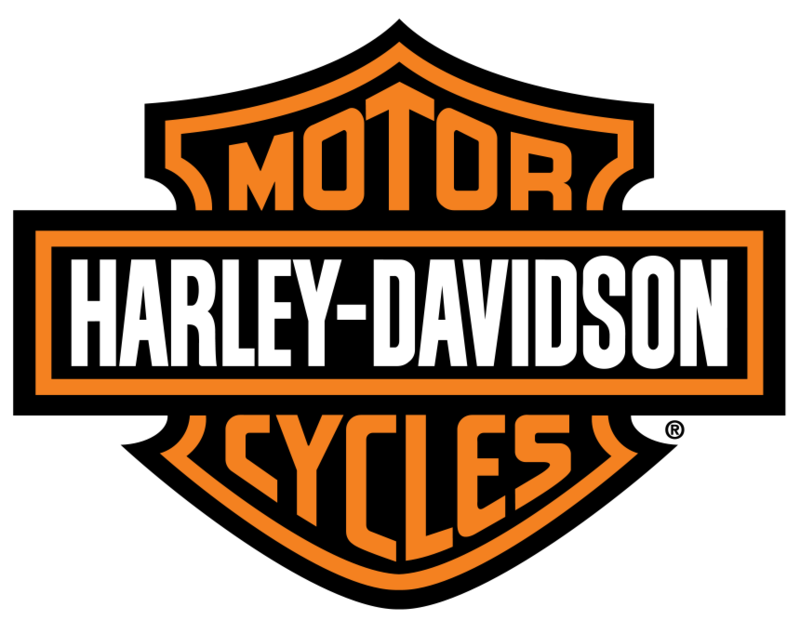 Now is the time to pick up a new one at Stan's H-D. This offer is good on in-store purchases only.